A community is defined as a group of people living in the same place or having a particular characteristic in common. As the majority of the world moves onto the internet, this idea of community has remained the same, but with the help of the internet, the dynamic of how those groups connect and communicate has changed drastically. Take Facebook for example. People are more likely to approach people they want to date based on a relationship status, as opposed to simply talking to the person and figuring out if they have anything in common. The same goes for forums and discussion websites. Large groups of people no longer have to meet in a physical location, or they can at least plan a real meeting from the comfort of the own computers. It all comes down to the technology put in front of us, and there’s always going to be new groups to organize. If you’re trying to keep people around your site for a longer period of time or would like to organize your community in a more modern fashion, a WordPress community theme is the best option for you. What Makes Community Themes Stand Out? These themes foster conversations and bring about a social aspect of community that you wouldn’t find anywhere else. What’s often cool about online communities is that you have the option to remain anonymous. Although in some situations this can bring about trolls and hate speech, it also helps protect regular people by not giving out too much information to strangers. Overall, a community needs security, and it helps to have a WordPress theme to develop the infrastructure for that. All of the themes we talk about below are going to have responsive elements, and they are great for getting people to login to their own accounts and build profiles. Messaging and social elements are packaged into the themes, generating a beautiful area of the internet for people to check-in and speak to like-minded folks. 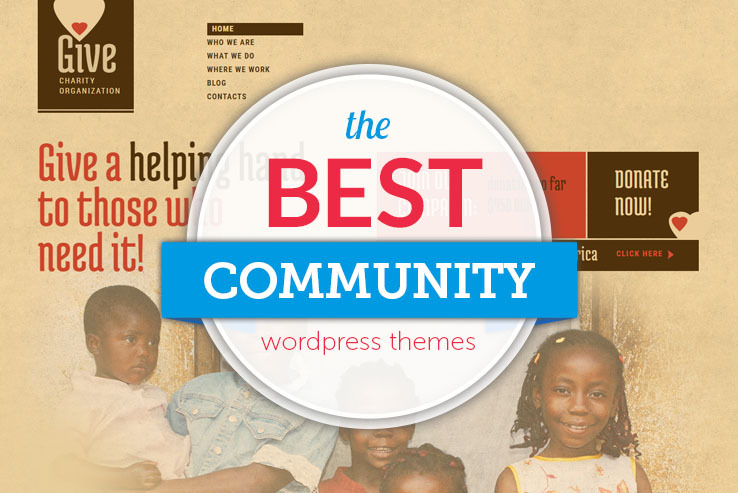 So keep reading to learn more about the best WordPress community themes on the market, and feel free to bookmark this page if you’re a developer of these types of communities. The Thrive theme is all about networking and community. Starting out, the theme provides several freebies such as PSD files and an HTML landing page. The customization options are endless with these free files and they work nicely for more experienced developers who want to change the default design a little bit. Quite a few powerful plugins are included for strengthening the look and functionality of your community, such as BuddyDrive, BuddyDocs, and RTMedia. The Revolution Slider is a wonderful way to talk about your site, using imagery and text to explain what the community is all about. The Visual Form Builder gets people signed up for the social experience, while you can even make online stores with WooCommerce and event listings with the WP Events plugin. Some of the other plugins include WP Polls, bbPress, and Visual Composer for dragging and dropping items on multiple pages. File management is all done on the backend, where you can manage anything from images to PDFs, allowing for the ultimate resource spot on your website. Live messaging is provided so users can talk with each other and send quick instant messages if they don’t want to wait around for a response to an email or forum posting. The project management area outlines all of the conversations currently going on with users, including metrics for group projects, user projects, and tasks. This comes in handy if you use the site for a group or organization with jobs to work on. The private site option makes a members-only interface, forcing people to log in before seeing any content. Play around with the custom widgets and use the unlimited sidebars to adjust where those widgets go. This turns your site into a more organized layout for users to understand the content and use it to the best of their abilities. We enjoy that the Thrive theme is completely translation-ready, meaning that anyone who speaks a different language can also enjoy the benefits of your community. 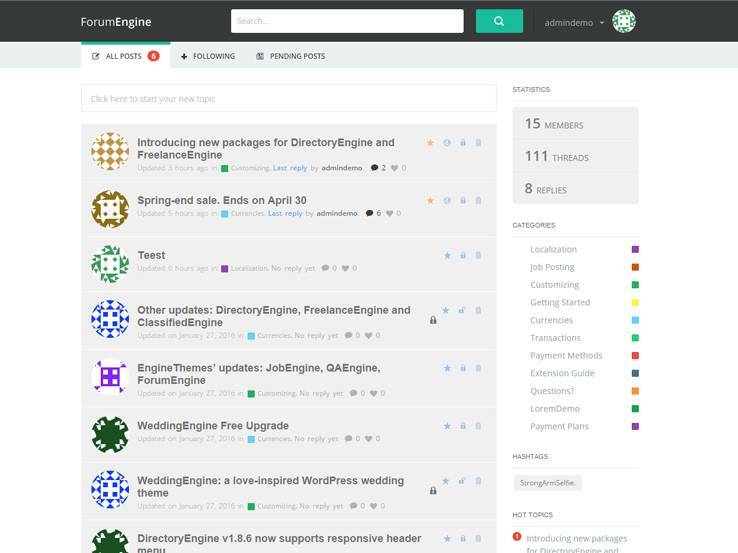 In short, the Thrive theme provides a wide selection of plugins and opportunities for scaling. 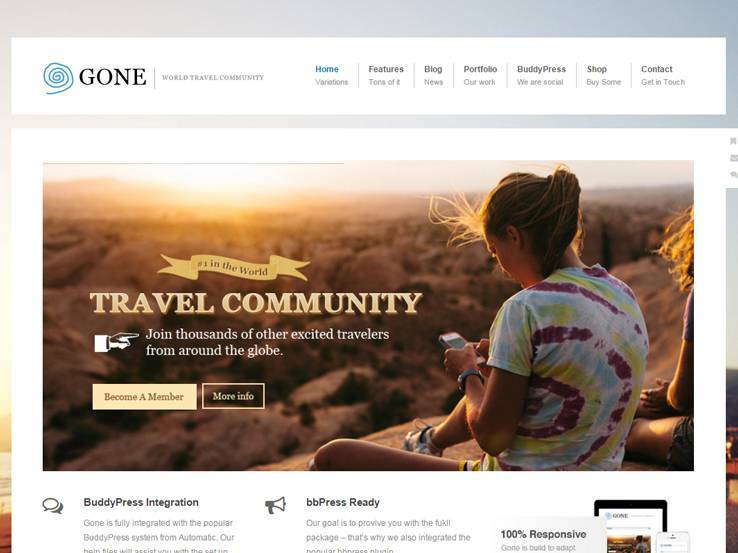 The OneVideo WordPress theme delivers an extraordinary number of items for customizing your community and turning it into something that everyone can enjoy. The theme is meant mainly for online video and other forms of media. 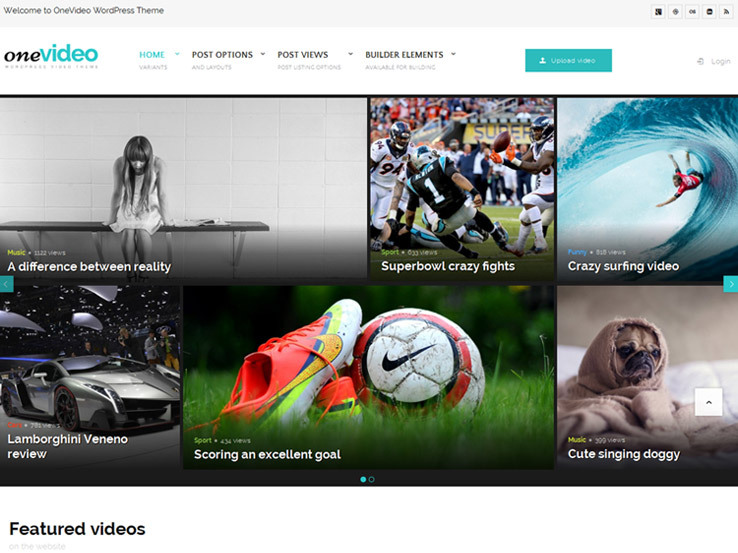 It runs similar to YouTube, where the webmaster or users upload videos, audio clips or images to discuss and vote on. Various types of ads are included with the theme. It provides options for pre-roll, image over and text over ads, giving you ample opportunities to monetize your site. Two single layouts allow for frontend submissions, giving people a chance to share their own videos and see what others think about them. The unlimited color schemes are sure to help you brand your website. The drag-and-drop page builder prevents you from needing to touch any of the source code, which is handy for anyone who doesn’t know how to code. We also like that the OneVideo theme integrates nicely with the WooCommerce plugin, making it easy to start selling physical and digital products. 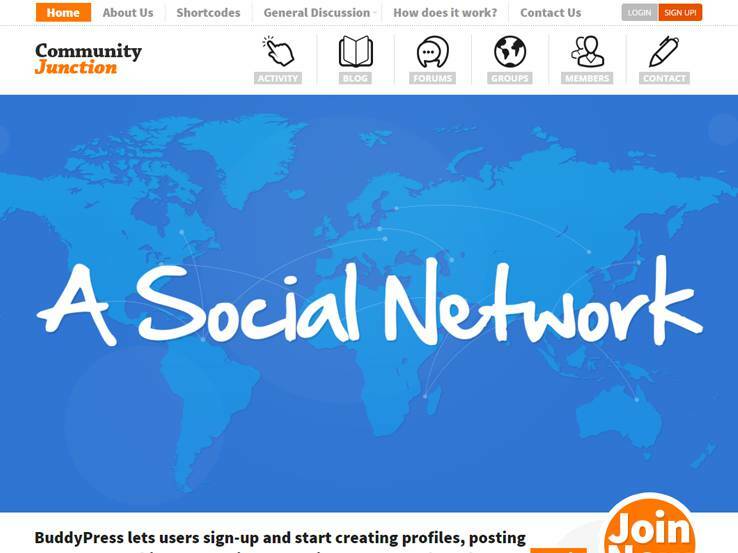 The theme is also BuddyPress compatible, turning your website into a social network. The built-in trending monitor shows you what videos are doing well and which ones are not. You can also play around with the sticky sidebars, tools that are great for keeping content in front of user eyes at all times. After all, a video community site is supposed to be somewhat addictive, with constant content to keep people entertained. Much of the template is controlled with custom widgets, so you can make anything from recent post list to popular collections. The video custom post type is most likely the option you’re going to use the most, since it formats your videos well and you don’t have to worry about any structure issues. What’s more is that plenty of video sources are supported through the OneVideo theme. So if you’d like to embed videos from places like YouTube and Vimeo, go for it. A mega menu is included for managing a large number of pages. Each of these pages can be featured in the mega menu, giving your users more options to choose from. Since media slows down your site quite a bit, lazy image loading is provided so that the multitude of images are not making your site run slow. Along with Google Fonts, a sidebar menu, and image size tools, the OneVideo theme continues to satisfy customers. 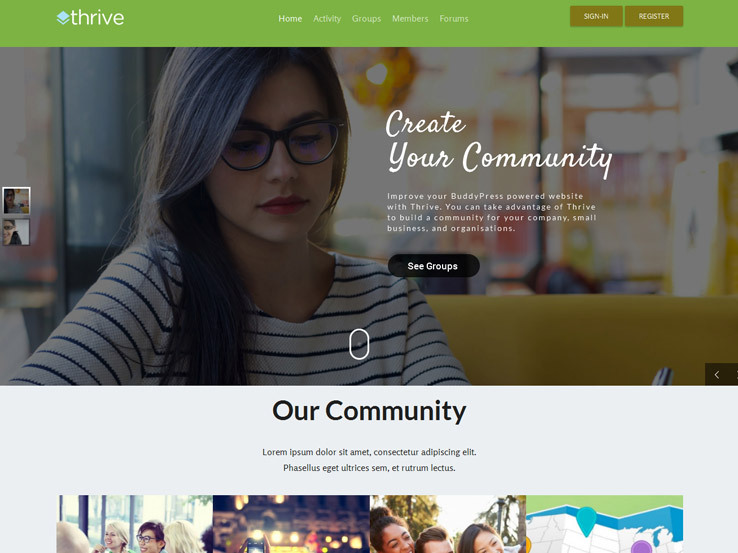 The OneCommunity WordPress theme has a more playful structure, with lots of colors and banners for explaining what your community website is all about. The theme has full integration with the bbPress plugin, giving you a beautiful forum for users to chat with each other about different topics. 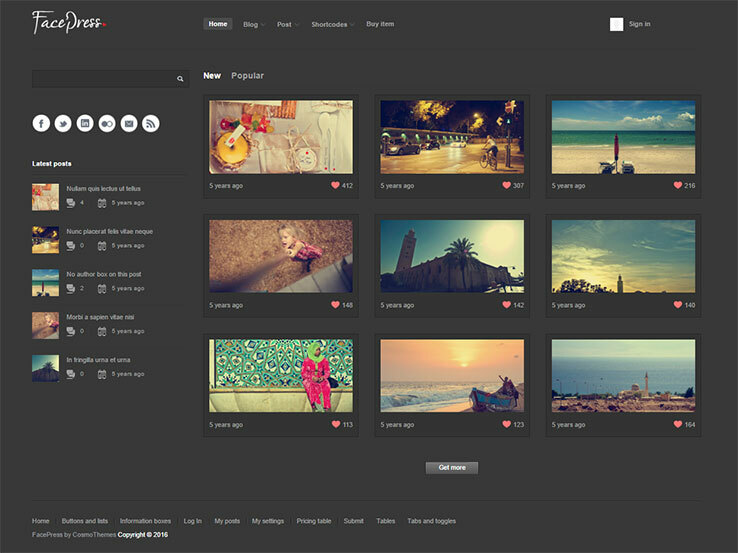 BuddyPress also works with the theme, delivering a full social experience. The translation-ready files are nice for expanding to other countries and the responsive layout combines nicely with the live chat since users have the chance to send messages to each other while on mobile devices. The top part of the homepage is our favorite part of the theme because it has bold fonts to explain what your community does for its users. After that, you’ll notice a stunning menu for logging into the site and getting signed up. Display buttons for groups, forums, blogs, and more, are great for guiding people through your site in a reasonable fashion. Quite a few widgets improve the layout of your site, such as the recent comments widgets that can go right in the sidebar. There’s also a widget for recent posts, in case you’d like to get people reading your blog posts more often. In addition to those widgets, you’ll find options for advertisements and blog categories. The ads are essential if you’re trying to monetize your website, while the categories are just another way to help out users who seem lost. Active and popular members are shown on the homepage. Both of these modules encourage users to get connected with other folks, while the forum widget puts more popular conversations into the spotlight. Select from four front page demos to keep your design a little more unique than the other webmasters who have chosen this theme. You can even implement a slider for sharing information about events, promotions or changes to the site. What’s interesting is that a popup dialogue automatically shows up when a user receives a message. So if someone wants to talk to them through live chat, or if another user shoots them a quick email, the person will automatically know that they should respond. The OneCommunity theme has a strong integration with Gravatar, showing little thumbnail images of the users for a more personal look and feel. The theme integrates with Contact Form 7 if you’d like users to send you messages and the blog layouts are rather impressive as well. 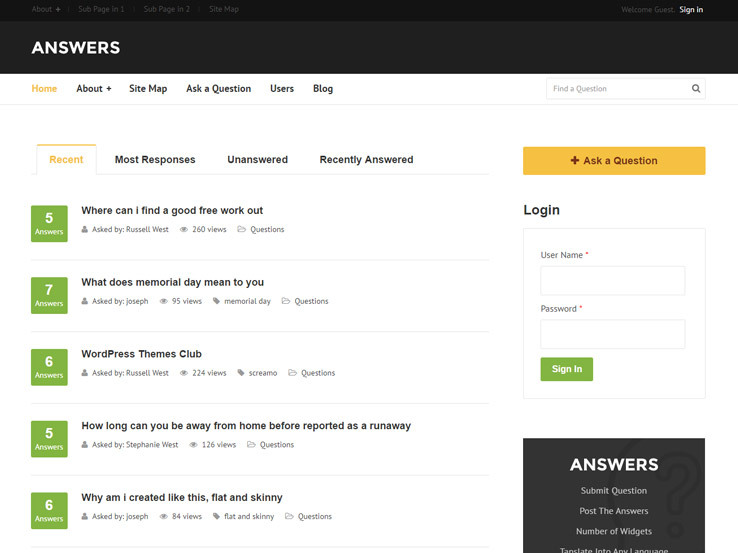 As the name suggests,this is a question-and-answer theme for WordPress. If you are planning to create a website like Quora, Yahoo Answers, or Stackoverflow, this would be an excellent choice for you. It comes with a dedicated “Ask a Question” layout. The question asker and the admins can choose the best answer, while others can upvote good answers. You can use the integrated register form to enable user registration. The front-end dashboard will be helpful for the users to manage their profile, questions, and answers. It is also possible to charge visitors for asking questions. The mobile-friendly template also includes a dedicated blog layout. The fully responsive Incarnation theme comes with all the necessary features for creating modern community websites. It uses bbPress to help you create the forum, while the built-in event calendar feature helps you create various events for the members. You can use any of the ten ready-made skins or customize these as you want. Custom widgets and dedicated shortcodes will offer additional help in decorating your website. The translation-ready template is already available in the common languages and is fully compatible with WPML. Other notable features include a contact form builder, responsive slider, SEO-friendly coding, and audio and video support. Featuring an attractive design, Give offers full support for creating discussion and community websites. It comes with several custom post types to help you publish different types of content. The fully editable layout could be customized according to your requirements. More than 80 shortcodes are available to help you create various column-based designs or add custom elements into the posts. Thanks to the mobile-optimized design, your community site will look great on various screen resolutions. Being WPML certified, the multilingual template could be an excellent choice for developing community websites in other languages. FacePress features a community-centric design, making it an excellent choice for developing discussion, community, interactive forums, or content sharing sites. There are multiple layouts and customizable color skins to help you get the exact look you want. The category archive template is also provided with multiple designs. The theme package includes professionally designed login and registration forms. Registered users will have dedicated profile page along with the facility of submitting posts from the front-end. They can like the posts and follow or unfollow other users. Feel free to create as many sidebars as you want, and decorate them with the default and custom widgets. 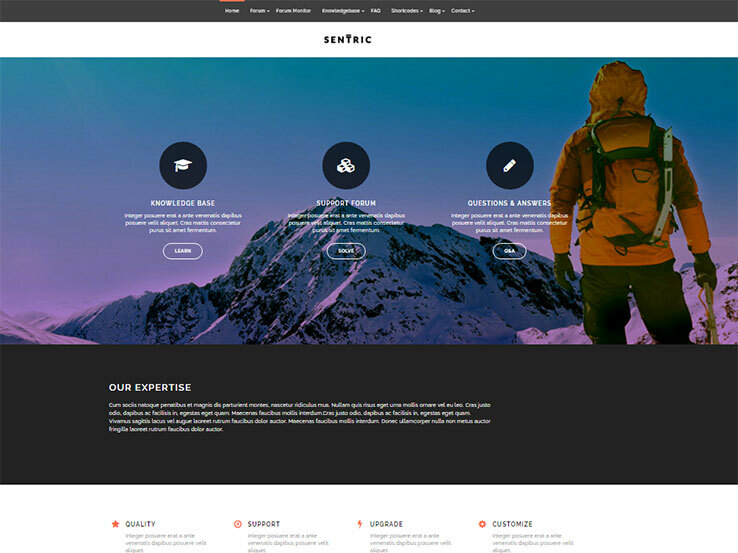 This modern WordPress theme is specially developed for creating a support forum, knowledge base, or Q/A sites. Visitors can filter the forum threads by using different options like the status, member, and replies. The topic status feature will serve the same purpose for question-answer sites. Users can upvote helpful answers or knowledge base entries. Sentric comes with an advanced search feature that allows visitors to find their desired information. The FAQ accordions will be very useful in answering the common question without taking up a lot of space. Other features like the visual shortcode generator, integrated color picker, and custom icons will help you control the overall style. Looking for a simple but functional WordPress template for your next community website? Meet Our Community, an aptly named theme containing a classic layout. You can feature one of the latest, most popular, or most commented posts on the homepage. There are five widgetized locations in different parts of the layout. 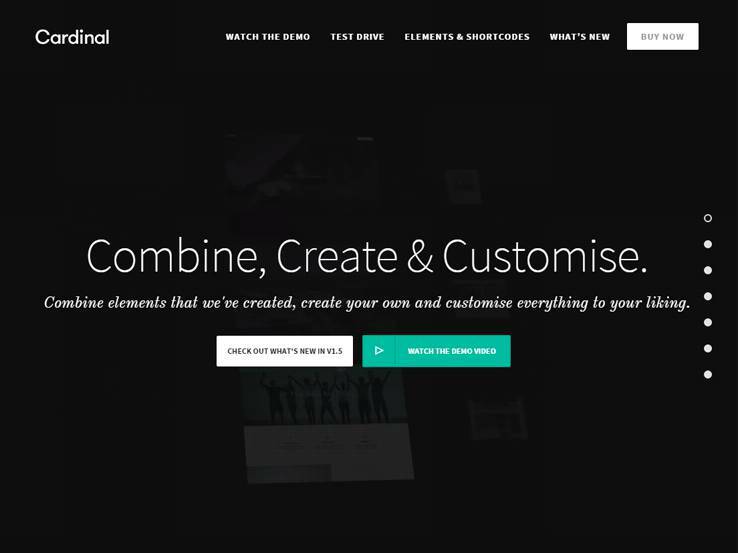 The powerful customizer section allows you to manage the styling options from one place. Thanks to the multi-level threaded comments and author comment highlighting, visitors will feel more encouraged to join in the conversation. 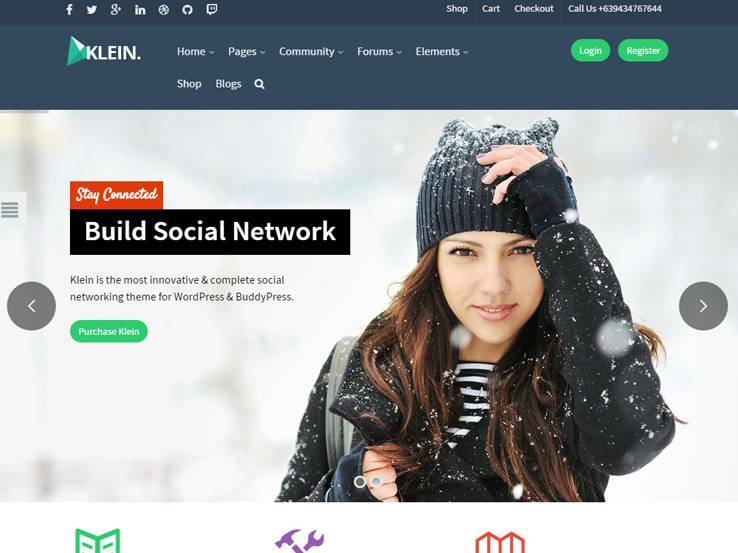 Klein is an attractively designed WordPress theme that comes with full support for bbPress and BuddyPress. That means you can easily use this template to create fully functional community, social media, message board, or any other membership site. 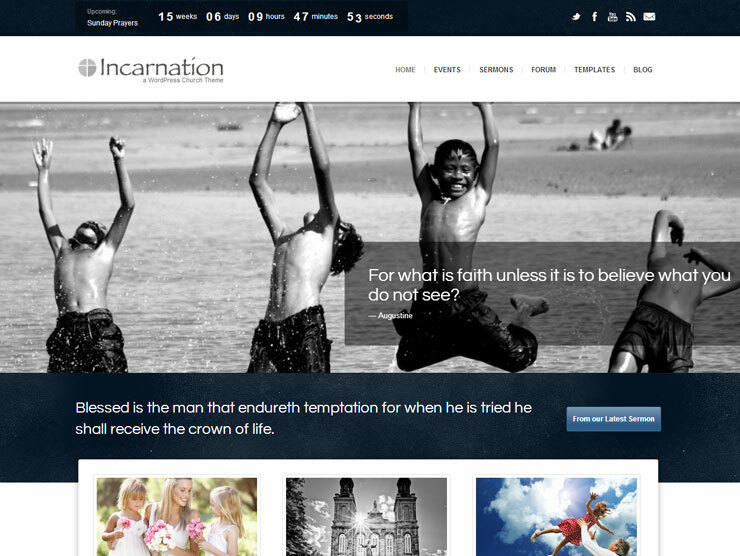 You can choose any of the six layouts and header variations to have a unique look for your website. Along with the default registration system, your visitors can use their Google and Facebook accounts for signing in. In case you don’t have the time to create all the necessary content, the one-click demo installer feature will be handy for you. Klein also works perfectly with WooCommerce, Visual Composer, and Revolution Slider. 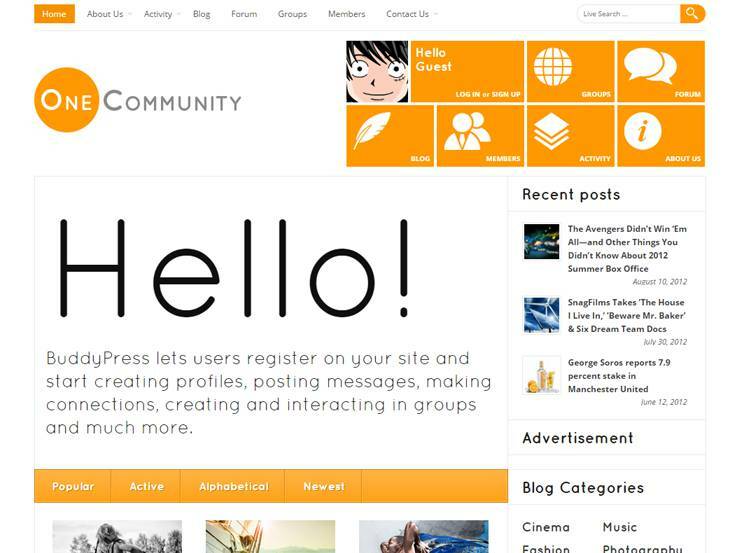 Zillapress features a classic, evergreen layout that still works for the community, discussion, and other types of membership websites. It offers several page layouts and a ready-made contact form generator. The built-in social sharing and related posts feature will help your content get more attention. There are seven custom widgets, which can be used in any of the 12 widgets areas of your website. The extensive theme options section will be your one-stop destination for managing the styling aspects. As it comes with full localization support, you can use Zillapress for creating membership sites in any supported language. 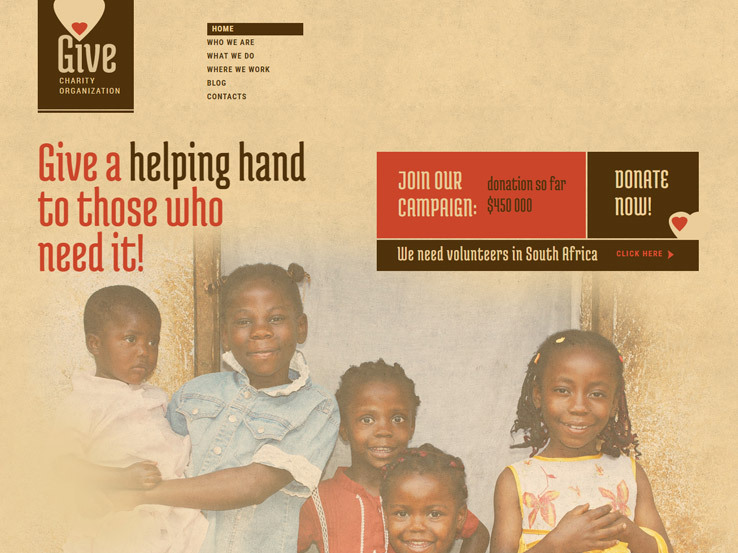 It seems classic layouts are the most favored type for building community, discussion, and membership websites. That’s why our next theme also features this simple, content-focused look. The configurable homepage allows you to choose which content blocks you want to show. You can highlight the best posts by adding these to the post slider and post carousel. The custom widgets allow you to show advertisements, latest tweets, Flickr photos, and more on five widget-ready locations. The handy theme options panel offers all the customization options you need. Extended documentation and premium support will help you utilize various features of Duplex. 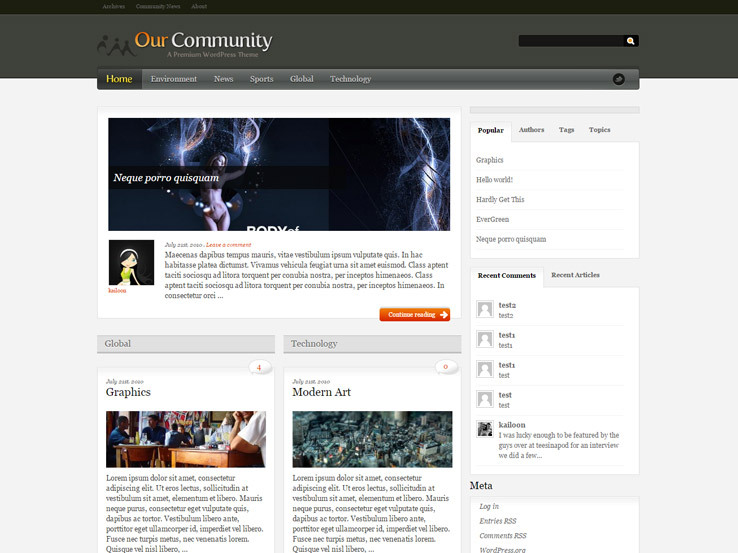 Most community websites follow the traditional layout. What if you are looking for something different? If you are, Sun could be a potential choice for you. This bbPress-supported WordPress template allows you to use an attractive masonry design to develop your membership or community website. Sun comes with UserPro, a premium plugin to make the user management tasks simpler for you. Each user will have a dedicated profile and enjoy additional facilities like following other members, sending private messages, and so on. The built-in instant search feature will enable them to find their desired content. This is the age of mobile and portable devices. That means your community, social media, or membership site should be properly optimized for all screen sizes. 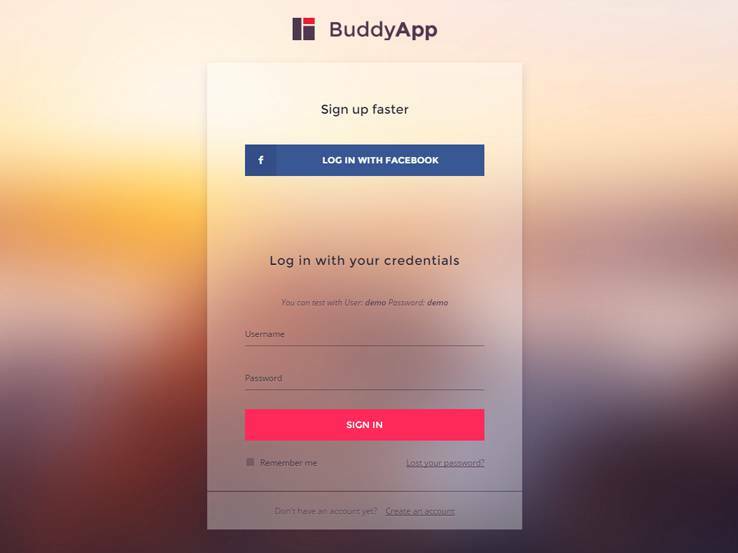 BuddyApp is a modern, intuitive theme that can help you achieve that goal. Interactive features like live notifications or live chat will enhance the user experience. The AJAX-powered search will show search results without reloading the page. You can use the custom login, Facebook login, or both on your website. The live customizer will help you control the styling options and check out live previews of your customizations. 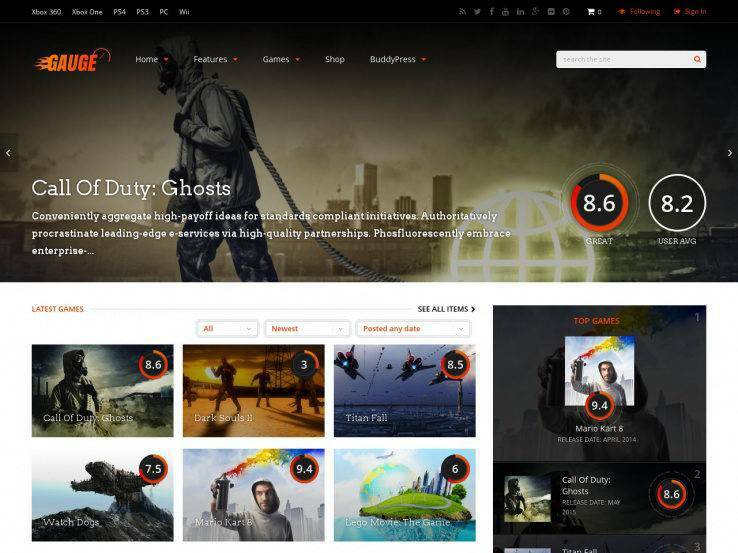 Coming from Engine Themes, ForumEngine is an incredibly popular choice for creating interactive forum, community, and other types of member-oriented websites. The attractive modern design works seamlessly on desktop and mobile screens. You can mark the trending, popular, or potential threads as sticky, which will draw attention to these threads. Choose between infinite scrolling or pagination as the preferred mode for browsing the threads. Users can follow threads to have easy access to their favorites, and they can login by using their Facebook or Twitter accounts. Different user roles and badges will help you ensure a friendly environment in the forum. Cardinal is a multipurpose WordPress theme that works perfectly with BuddyPress and bbPress. That means you can choose this template to create your next forum, community, or social discussion website. The integrated Swift Page Builder allows you to select any of the 14 ready-made layouts or create your own layout from scratch. The developers have followed all the web best practices, resulting in an SEO-friendly website with lighting fast loading speed. Cardinal is fully responsive and offers one-click demo import, mega menu support, parallax effects, and full WooCommerce compatibility. Despite being released as a review theme; Gauge is provided with all the essential features for creating high-quality forums, community, or membership sites. As it works perfectly with bbPress and BuddyPress, it is also possible to create fully functional social media websites with Gauge. The built-in Visual Composer will be useful for creating unique layouts by using the available elements. Social login will allow the visitors to use their existing social media accounts for logging into the forum. Also, users can submit their content from the front-end, which can then be approved by an admin before getting published. 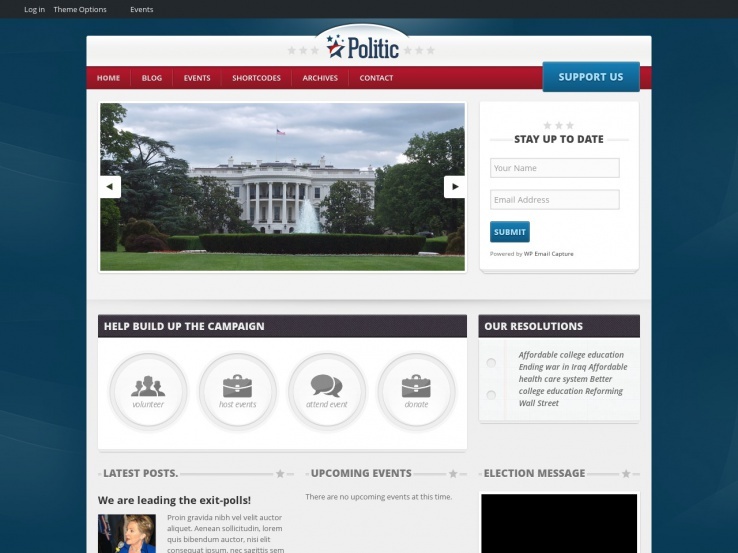 If you are looking for a fitting WordPress theme that allows you to create political community, forum, or social media websites, Politic should be one of your top considerations. The fully widgetized homepage allows you to choose which content should be visible on the front page. Politic makes it very easy to publish different types of posts including audio, video, image, and slideshow. You can choose any of the pre-made page templates for creating the necessary pages. The intuitive options panel includes all the necessary options for choosing the custom color, background, font, and other styling options. Gone comes with full bbPress and BuddyPress compatibility, which is typical for all forum, community, and social media websites. But there are lots of other reasons why we have chosen this theme. First of all, it offers several attractive home page designs. It is also possible to create your own homepage layout. The unlimited styling options allow you to have complete control over the design of your social website. With support for several custom post types, you can post different types of content. 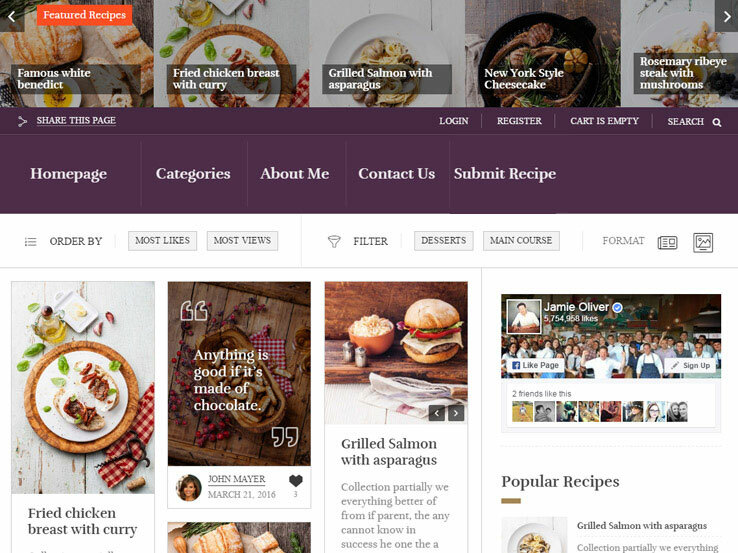 Other features like multiple blog layouts, mega menu support, Google Fonts, and full compatibility with popular WordPress plugins have made this a popular choice. Developing a fully featured social media website from scratch requires a lot of time and effort. You can make it a lot easier on yourself by getting Community Junction. 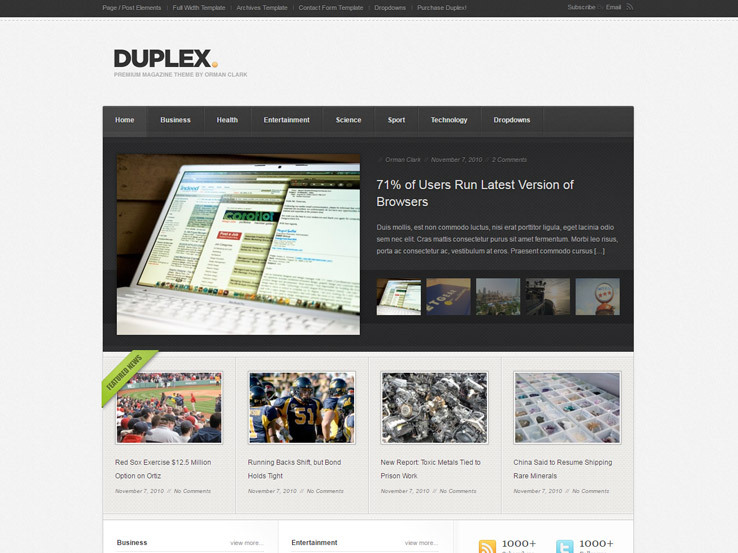 This feature-rich WordPress theme works in close conjunction with bbPress and BuddyPress. Using this template allows your website to have all the social options like creating an account, adding other members, sending private messages, chatting with others, creating groups, getting instant notifications, and so on. There are lots of custom widgets to decorate the footer, sidebar, and other widgetized locations. The translation-ready theme is provided with 40+ page templates, multi-level drop-down menu, Google Fonts support, and the necessary translation files.